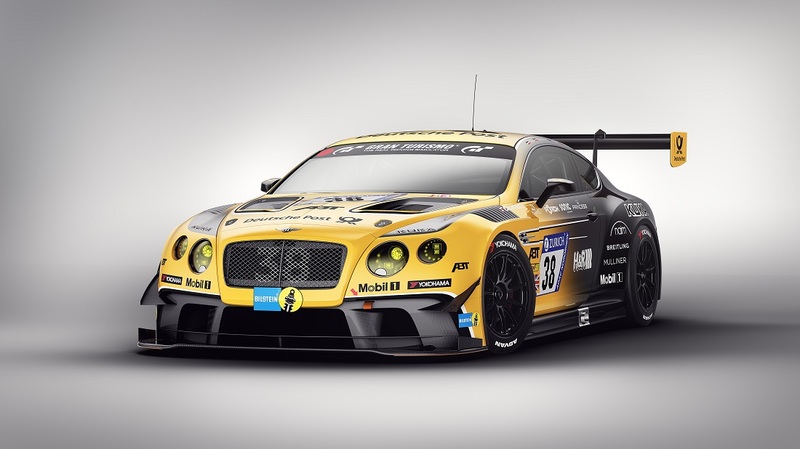 Bentley Motorsport will return to the Nürburgring 24 Hours for the third consecutive year this week as it aims for podium success with its three Continental GT3s. 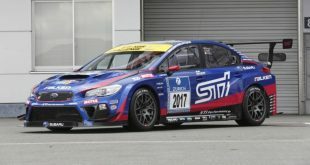 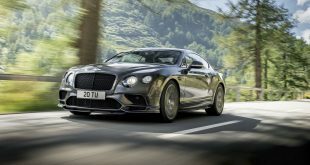 Working with European racing partners Bentley Team ABT, a division of ABT Sportsline, Bentley is aiming for its strongest performance at the legendary “Green Hell”. 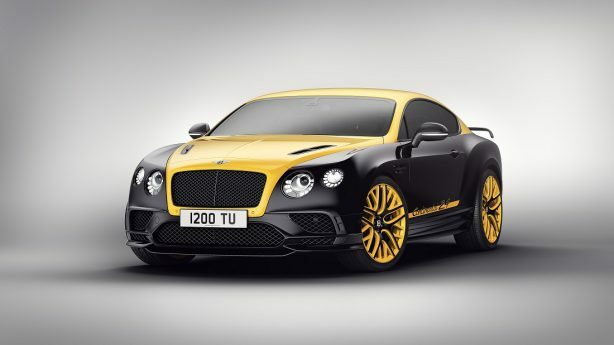 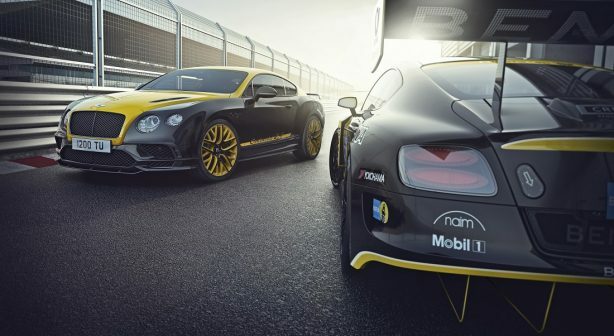 Competing at one of the world’s greatest racing events this year is the newly unveiled Bentley Continental 24 – a limited edition series of 24 bespoke models for Europe based on the Continental Supersports. 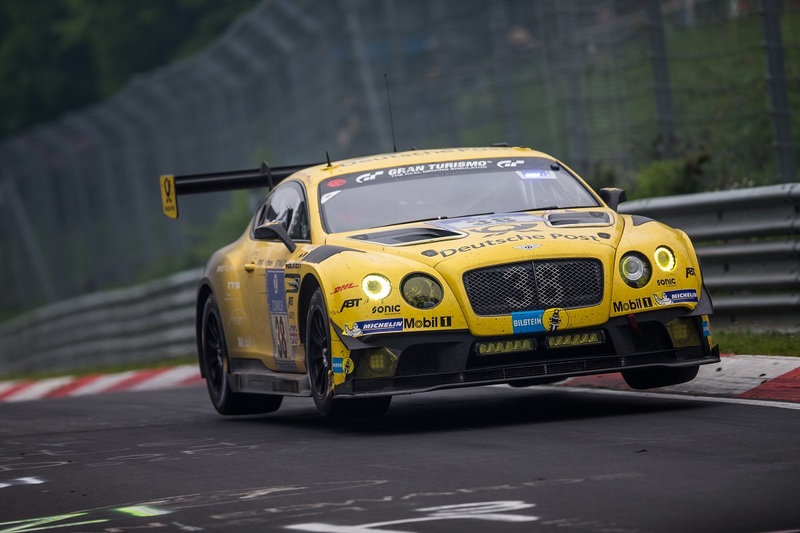 Bentley Team ABT has competed in three races at the Nürburgring in 2017, taking home Bentley’s highest ever result on the infamous Nordschleife with a second place finish in the second VLN irace of the season, proving effective groundwork for the main event. 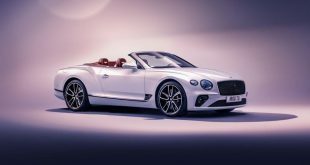 Utilising the fastest Bentley ever – the 700 bhp (522kW), 1017 Nm Continental Supersports – as its foundation, the Continental 24 features a wealth of interior and exterior design cues that reflect the car’s motorsport themes. Available in three distinctive racing liveries, the Continental 24 rolls on black 21” lightweight forged wheels which can be finished with yellow or red accents to match the paintwork. 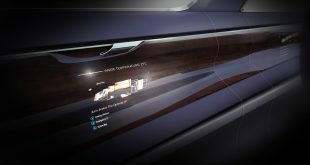 The sporting exterior is finished with the fitment as standard of carbon fibre door mirrors, black brake calipers and all-black exterior brightware. 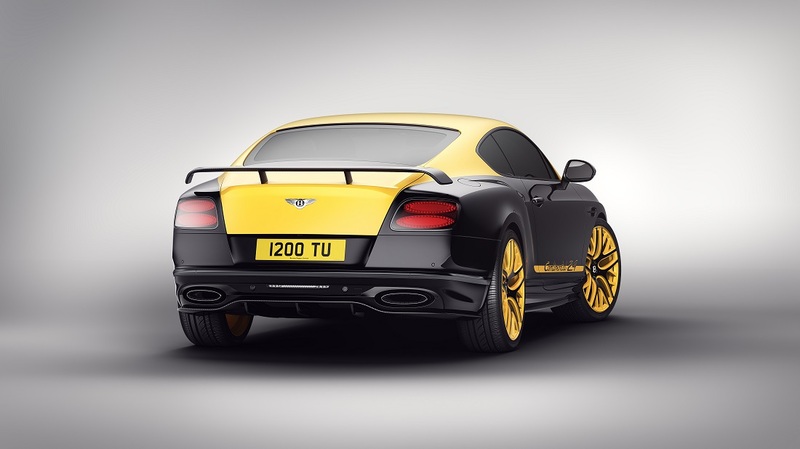 Under the bonnet, the 6.0-litre twin-turbo W12 soundtrack is bolstered by the Supersports’ titanium exhaust system, while the engine itself is finished with a gloss carbon fibre cover. The Bentley Continental 24 is exclusively sold in Europe with prices starting at €250,000. 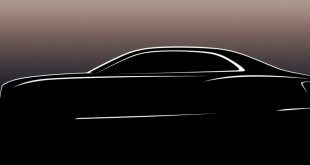 Previous Next-gen Nissan 370Z concept to bow at this year’s Tokyo show?